Bring your dog to Gresham Hall Estate - Gresham Hall. The holiday cottage Gresham Hall is at "Gresham Hall Estate" and can be found in Gresham, near Sheringham, near Cromer - Norfolk. Gresham Hall Estate is about 5 miles from Cromer; you can get to Cromer in 9 minutes. Gresham Hall at "Gresham Hall Estate" can sleep 10 people with 5 bedrooms to sleep your holiday party. Gresham Hall Estate - Gresham Hall has a bedroom makeup of: Bedroom 1 - With zip and link super kingsize bed (can be twin beds on request), Freeview TV and French doors leading to garden; Bedroom 2 - With zip and link super kingsize bed (can be twin beds on request), Freeview TV and en-suite with shower over bath, toilet and heated towel rail; Bedroom 3 - With zip and link super kingsize bed (can be twin beds on request), Freeview TV and en-suite with shower cubicle, toilet and heated towel rail; Bedroom 4 - With kingsize bed, Freeview TV and en-suite with slipper bath, shower cubicle and toilet (also accessed from landing); Bedroom 5 - With four poster super kingsize bed, Freeview TV and en-suite with shower cubicle, toilet and heated towel rail. 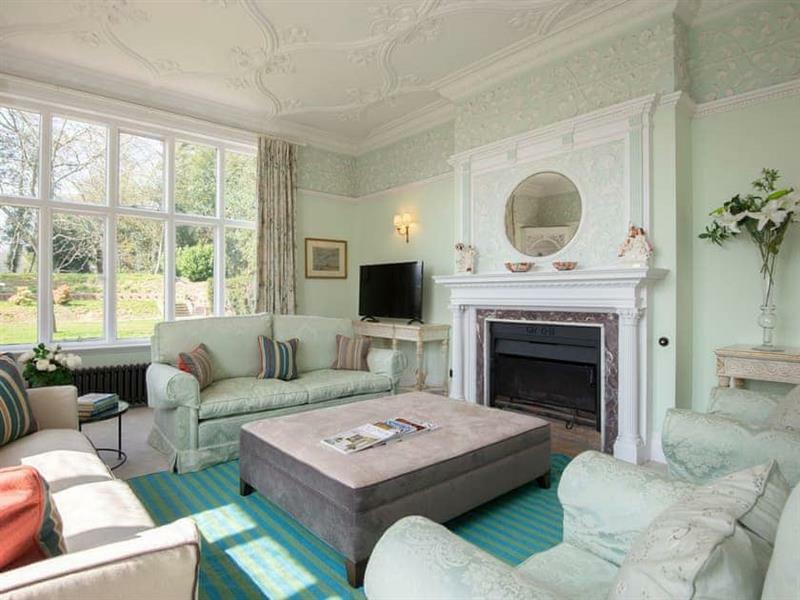 If you're after a large holiday cottage in the Cromer area; Gresham Hall at "Gresham Hall Estate" could be for you. Should you want to go out for a meal, the shop, pub and restaurant are all 2 miles from Gresham Hall Estate. If Gresham Hall isn't available, you will find these other holiday cottages at Gresham Hall Estate: Apartment 1 (sleeps 2), Apartment 2 (sleeps 4), Apartment 3 (sleeps 4). If you're looking for other cottages around Gresham Hall Estate - Gresham Hall, we've got some cottages below which may take your liking. There are 133 cottages within 5 miles of Gresham Hall Estate - Gresham Hall - and they have reviews too.